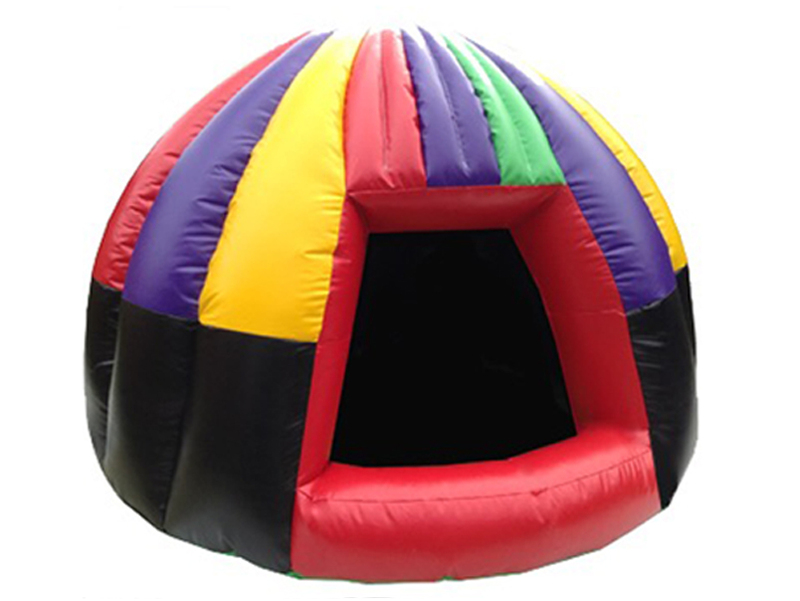 This dome is a delight for all the senses - it's almost a disco dome, but designed for young children and toddlers. 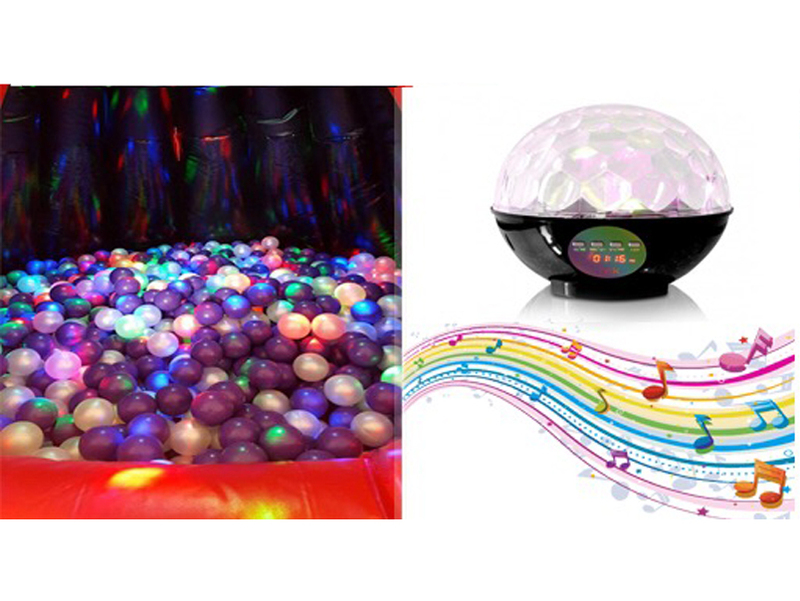 Kids can lie in it, dance in it or play with friends while surrounded by disco lights and listening to their favourite music. 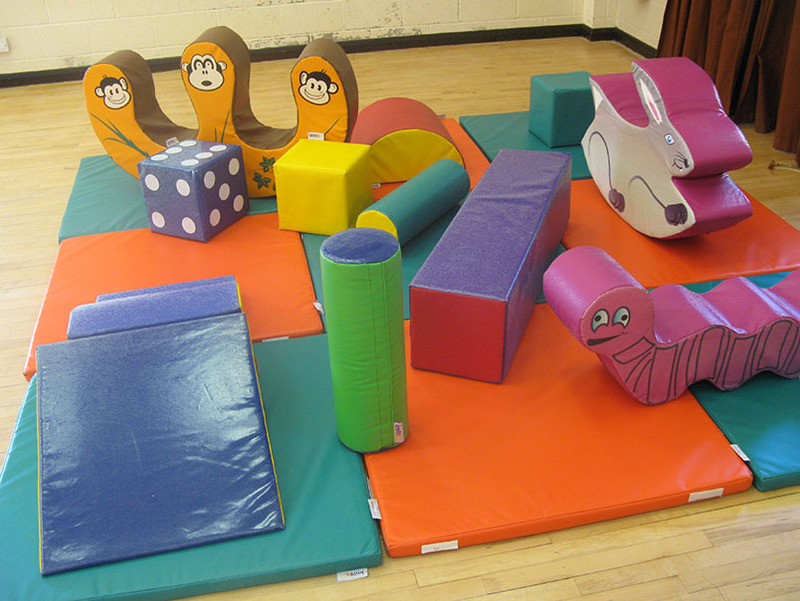 It can be a great relaxing space for youngsters, and is incredibly popular among children with special educational needs or challenging behaviours. ?